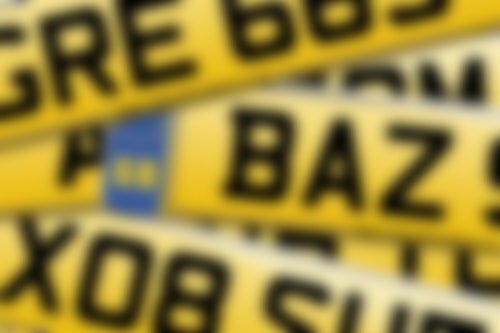 A selection of previously un-issued N reg are now available! New numbers have been added to the N prefix letter that have not been available before. These reg are now available to purchase online, you can search below for a registration of your choosing!